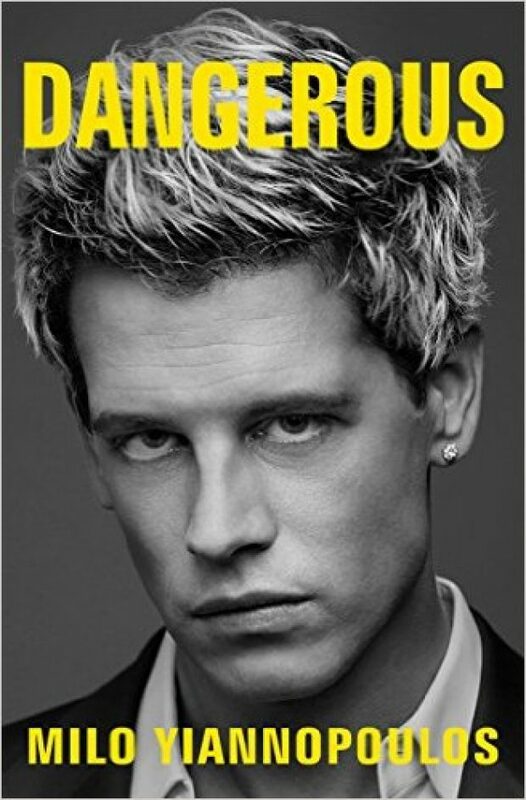 Milo Yiannopoulos’ book, “Dangerous,” doesn’t hit the bookshelves until March, but that fact has not prevented it from causing controversy. In late December, the Chicago Review of Books announced it was boycotting all Simon & Schuster titles in protest. Not everyone in the literary field is ready to metaphorically “burn” Milo’s book, however. Today, the National Coalition Against Censorship released a statement supporting Yiannopoulos’ right to free speech. [F]reedom to think as you will and to speak as you think are means indispensible to the discover and spread of political truth; … without free speech and assembly, discussion would be futile; … with them, discussion affords ordinarily adequate protection against the dissemination of noxious doctrine. “Dangerous” will be available on March 14, 2017. You can pre-order now.